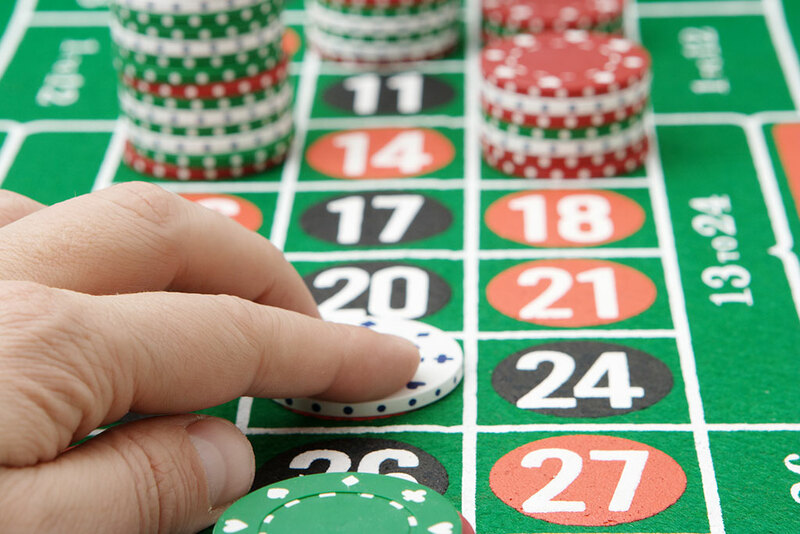 Mobile devices would appear to represent the future of online gaming, as can be seen from the way in which the likes of online casino sites are looking to attract mobile users to their casino games, by offering downloadable software and apps. However, although much of the focus is on mobile phones, they are not the only devices that people are using for gaming, as tablets (a cross between a phone and a computer) like the iPad are also being used for this purpose. When it comes to the iPad, there are losses and gains in terms of gaming, and opinion is divided as to whether they are a good option, but they certainly offer significant benefits. In terms of comparison with home games consoles, the more recent versions of the iPad – such as the iPad 3- provide a lot more processor power than you will get with a console. Given that games often require a lot of processing capability, this is a real advantage. They are also a much more convenient option, as they allow you to game from any location – rather than just from your own home. Of course phones are even more portable than tablets, but tablets like the iPad also offer some real advantages over phones – particularly when it comes to the size of the screen display. Given their larger size in general, most tablets also boast bigger screens, which obviously improves the experience of something as visually driven as gaming. Increasingly these are intended to replicate the experience of playing at an actual casino as closely as possible, with high quality graphics, and the larger screen available with a device like the iPad enhances the immersive qualities of these games. Therefore, overall the iPad does have a lot to recommend it when it comes to gaming. ← Competition: Star Trek Into Darkness Goodies! I pad, I phone there are more Android devices out there than ISO.